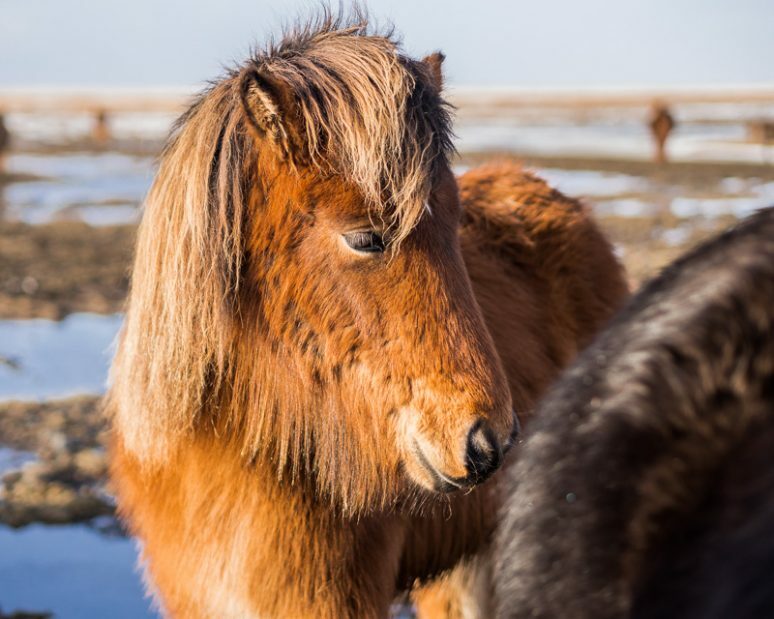 Think waterfalls, Icelandic horses, black sand beaches. 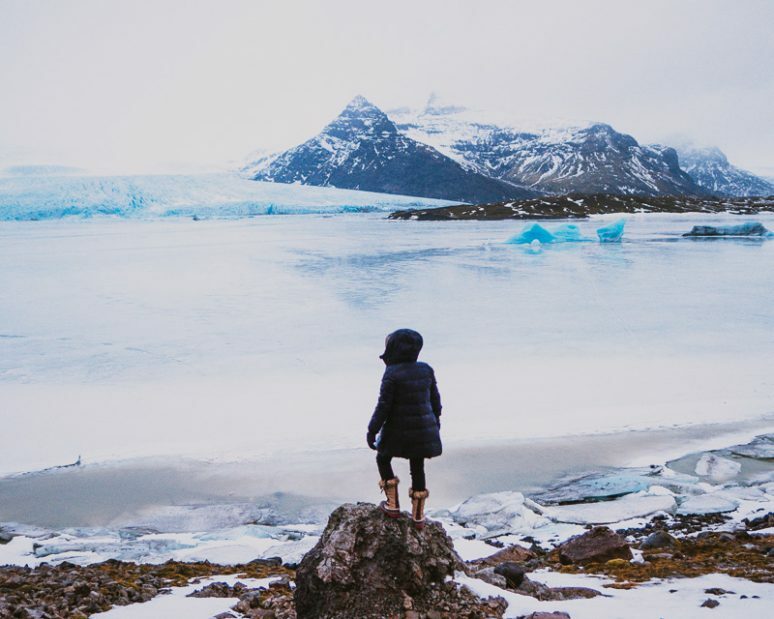 There’s a reason why you’re Instagram feed is no doubt filled with graphic photos of Iceland’s beautiful landscape. This country is just stunning. 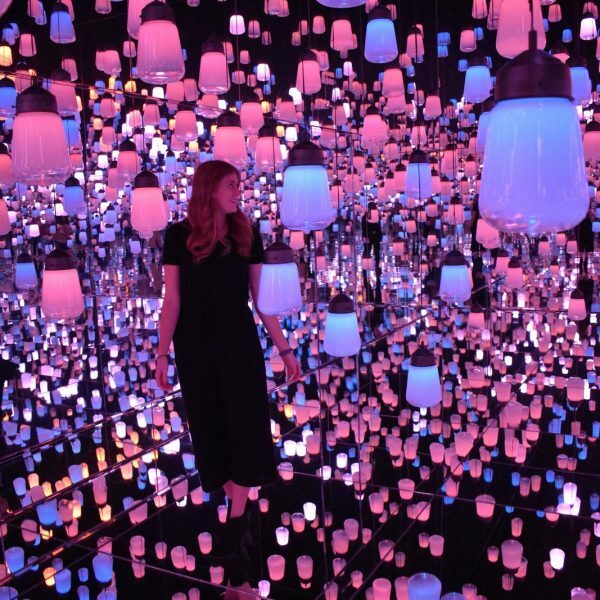 An Instagrammer’s paradise. 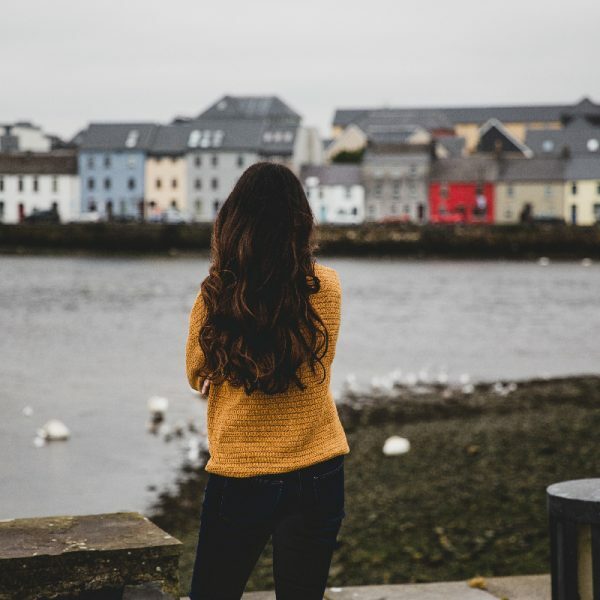 And all though it’s easy to find Insta-worthy photo spots just about anywhere in Iceland, chances are you won’t have the time needed to see them all! Southern Iceland is the perfect place to focus your itinerary if you plan to visit for at least 7-10 days. There are many beautiful photo locations in Southern Iceland, most of which can get quite busy during the peak tourist season. 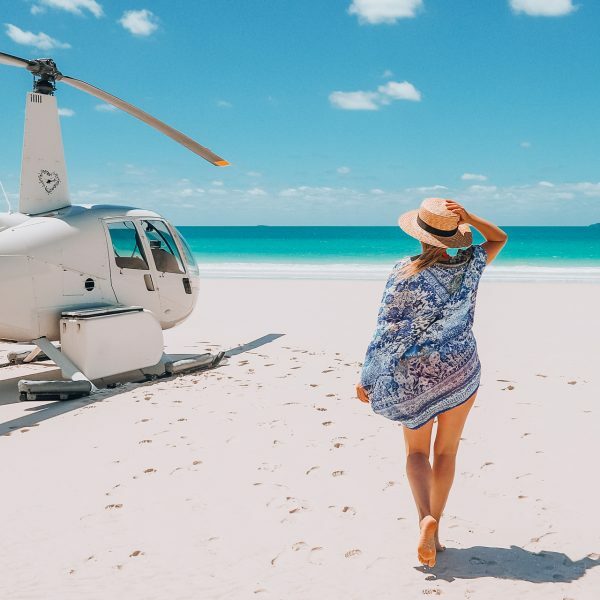 So here are our recommendations for the eleven most Instagrammable spots, and tips for getting that perfect shot without too many other tourists in the background. 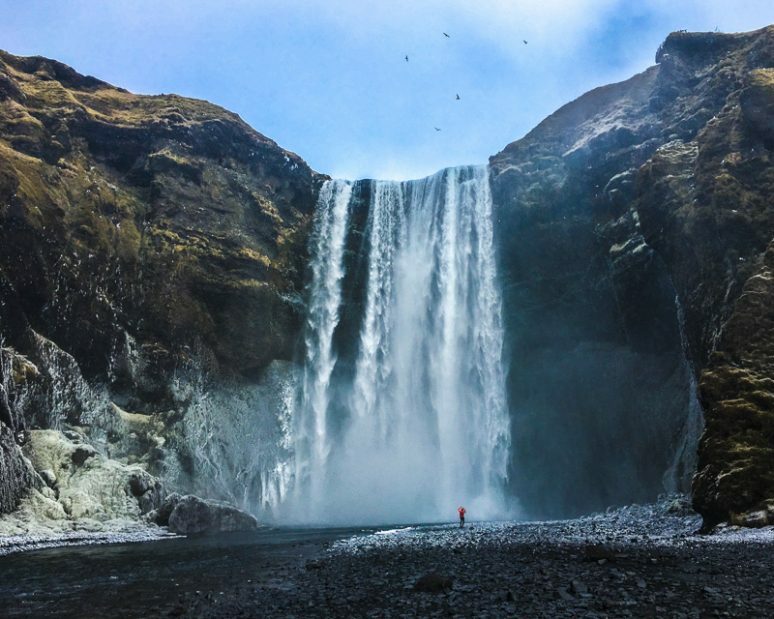 No doubt you’ve already seen photos of Skógafoss. It’s the massive waterfall seen in many Iceland tourism advertisements, with a tiny ant-sized person standing in the foreground wearing a yellow raincoat. It is perhaps the most frequented waterfall in all of Iceland. To get that perfect shot, don’t be afraid to be the only person that walks right up to the base of the waterfall. Most tourists usually admire it from afar to avoid the spray. Be warned though – you will get drenched. Don’t forget to pack that bright yellow or red Insta-worthy raincoat! 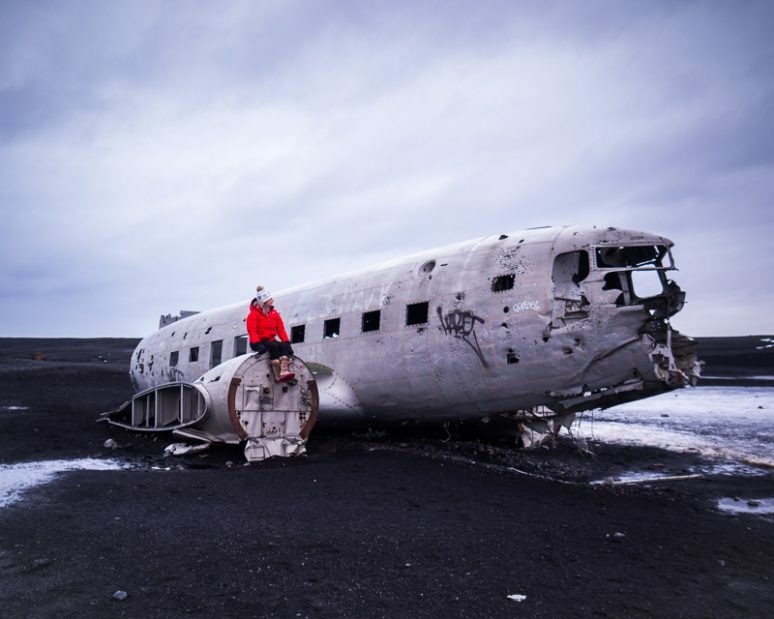 I found it hard to believe that people were actually allowed to visit this plane crash, let alone walk inside it and climb on top of it. You can’t drive there anymore, so you’ll have to brave the 4km hike from the Ring Road to get to the wreckage site. There’s a well-signed car park near the path. Be sure to allow at least 2.5 to 3 hours, round trip. And don’t forget to rug up. It can get very windy. If you want a photo without random people wandering around the wreckage, then you’ll want to visit at sunrise or sunset (unless you’re good with Photoshop). If you stick around after sunset during the winter-time, you might get a photo with the Northern Lights in the background. You’ll have to hike back to the car park in the dark, but if you’re one of those photographers that simply must get ‘the money shot’ then this would be totally worth the extra effort. 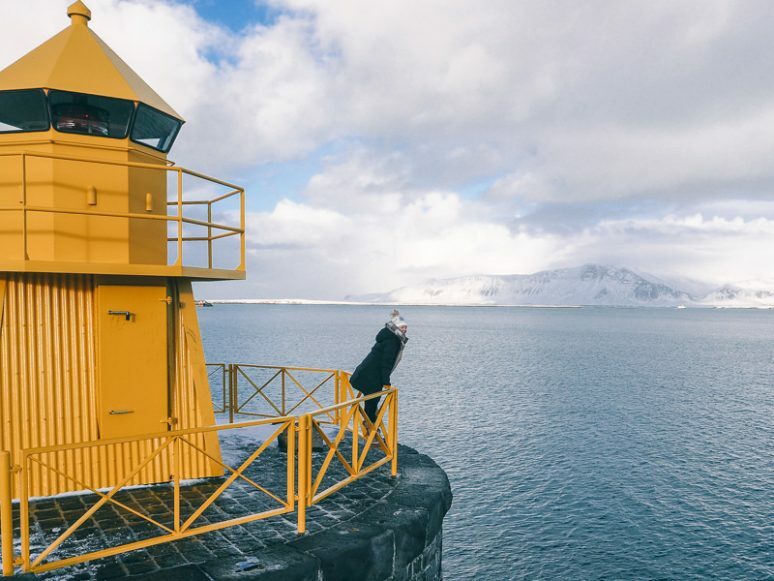 Most people completely miss this bright yellow lighthouse when they visit Reykjavík. Most people are completely mesmerised by the Harpa Concert Hall, which stands proudly in front of it. With good reason too – it’s pretty stunning. But if you take a wander around behind the Concert Hall, you’ll find this little gem tucked around near the fishing boats, overlooking Reykjavík Harbour. The Jökulsárlón Glacier Lagoon quickly became my favourite spot in Iceland. Here you can watch large chunks of ice break off from the nearby Vatnajökull glacier and float down the lagoon out to sea. This is an impressive sight and makes for some pretty stunning Instagram snaps. It’s quite easy to get a good photo here. 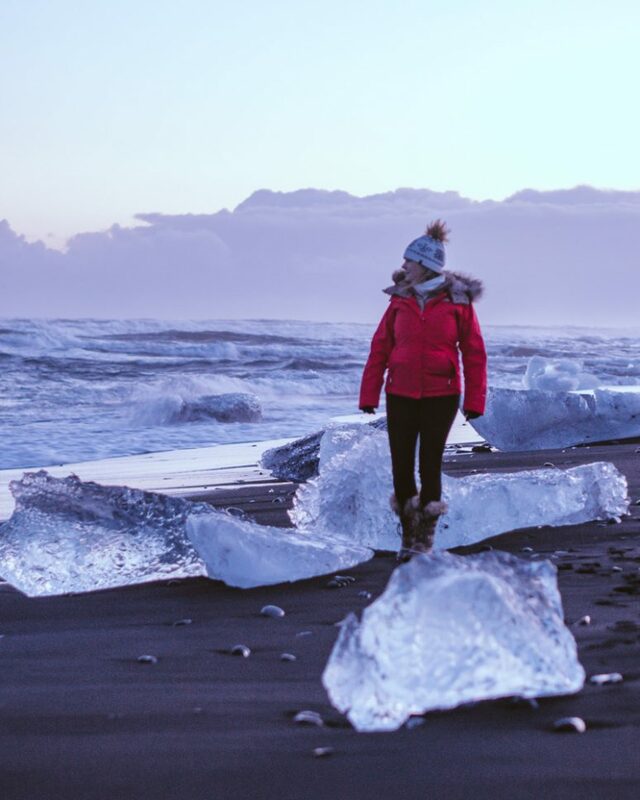 Jökulsárlón is a vast lagoon, so if someone is in your shot, just walk a little further, and you’ll be sure to find a spot to yourself. Having a DSLR camera with a zoom lens is useful for getting close-up photos of the glacier. 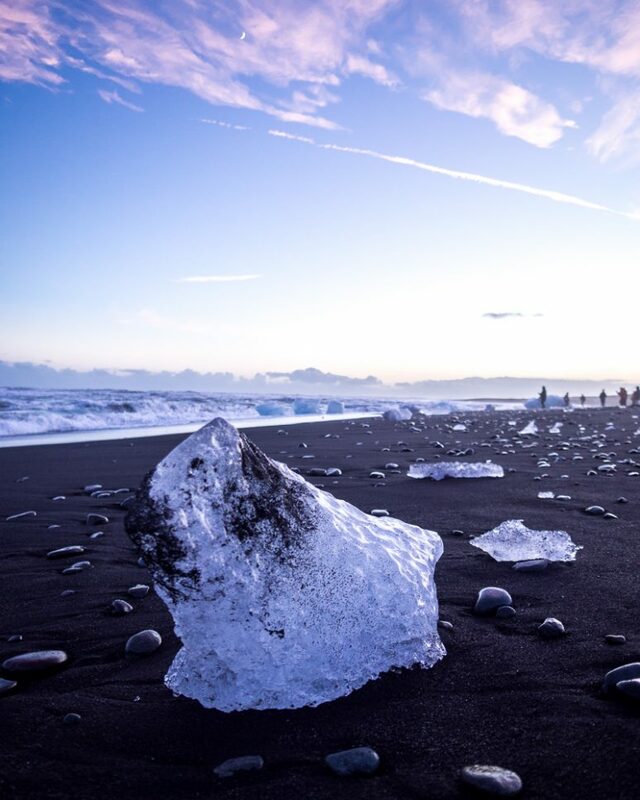 Just across the road from Jökulsárlón is the iconic Diamond Beach. Icebergs that have floated out to sea end up getting washed ashore here and they literally look like giant diamonds against the black sand. Timing you’re arrival for sunset is a must. You’ll be able to get a fantastic shot with the sunset colours reflecting through the “diamonds” that will surely stand out in your Instagram feed. A favourite photo spot in Iceland is the famous Reynisfjara, otherwise known as “Black Beach”. It features black sand caves, distinctive basalt columns and massive lava rocks rising out of the sea. 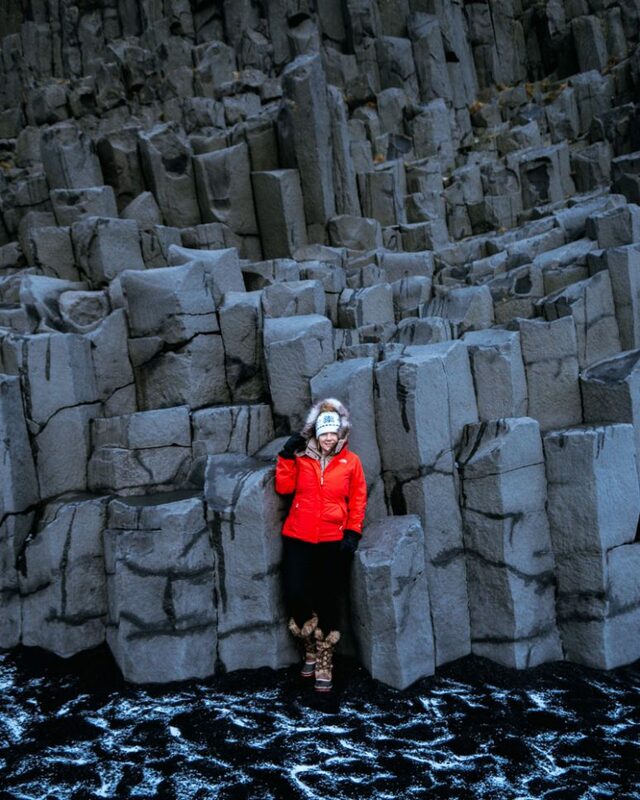 Many people climb up the basalt columns to get a cool Instagram photo. The best chance of avoiding the crowds is to visit at sunrise. Tip: don’t get too close to the waves as they are totally unpredictable. Another totally Instagrammable waterfall just off the Ring Road. Seljalandsfoss is located about an hour and a half drive from Reykjavík. Because it’s so close to the main tourist route, it gets busy. I would recommend visiting early. Alternatively, Gljúfrafoss, located a few minutes further down the road, is a secret waterfall hidden inside a canyon. 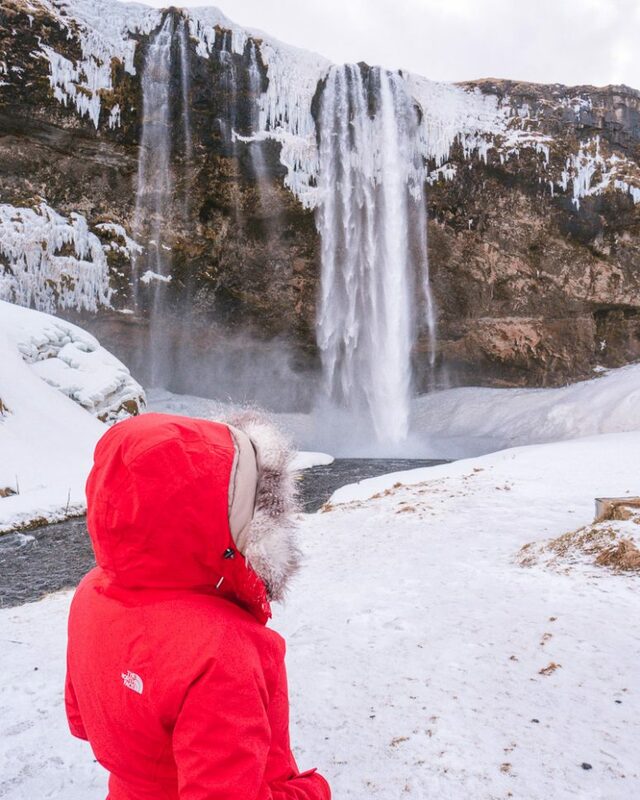 Gljúfrafoss usually attracts fewer visitors, making it much easier to get that perfect Instagram shot! 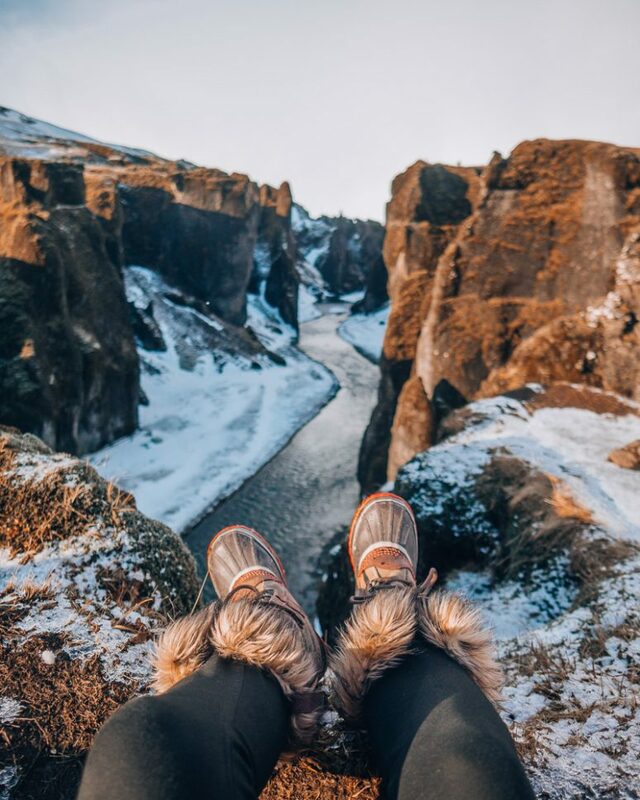 This canyon is called Fjaðrárgljúfur – but you’d be hard-pressed to find anyone who can pronounce it (unless they’re an Icelandic native). A short detour off the Ring Road will bring you to the start of the canyon. And from here it appears to go on forever. In fact, it is actually less than a mile long. Talking a walk along the eastern ridgeline will offer many great photo spots. The best part about Fjaðrárgljúfur; it’s not very popular. So you’ll be able to snap away to your heart’s content and not worry about other tourists. Most people think that it’s easy to see the Northern Lights in Iceland. Actually, it’s not. We visited for eleven days in winter and only saw them once! 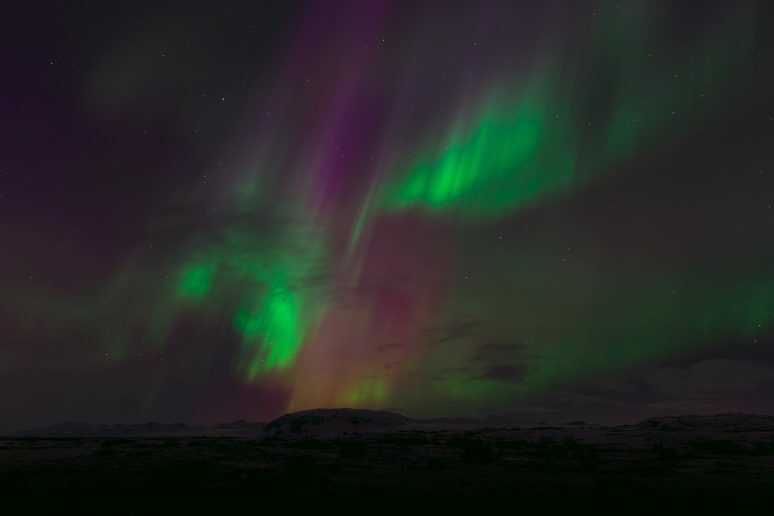 My suggestion – keep tabs on the Icelandic Met Office website for information about aurora activity and if the conditions are right, be prepared to rug up and head out. You’ll need a tripod and a DSLR camera to capture a decent shot. Or you could try using a smartphone with an app that allows you to change the settings manually. These guys are everywhere in Iceland. I was quite surprised at how easy it was to find adorable Icelandic horses on the side of the road. We pulled over a few times to feed them and snap some photos for Instagram. Just remember that most of them are owned by local farmers and are kept on private property, so be respectful. Tip: have some carrots or apples handy to entice the horses over to you. Forget the Blue Lagoon – it’s always packed with people. If you really want an Instagram photo with no other tourists in it, then you should consider spending the night at The Silica Hotel. The hotel has it’s very own private Blue Lagoon for hotel guests only. It’s not cheap to stay here, but totally worth it. We opted to splash out for one night before flying home. We literally had the hotel’s lagoon all to ourselves in the afternoon as most guests didn’t seem to arrive until later. 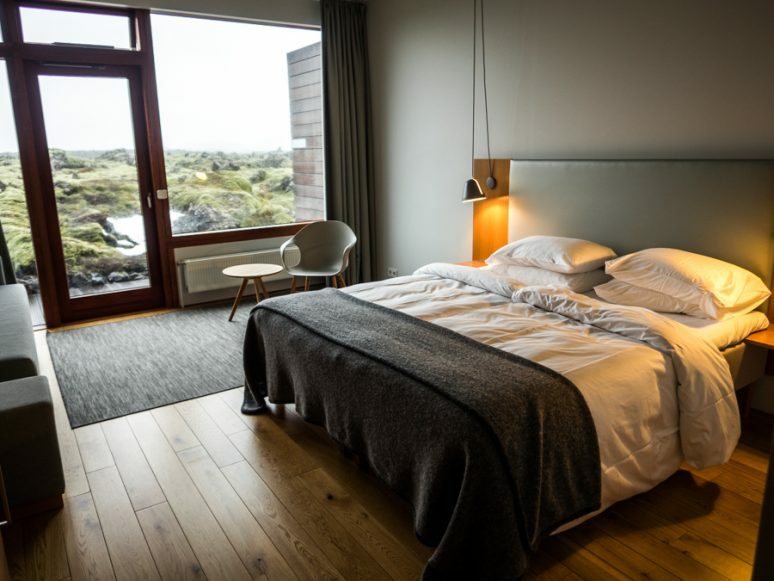 The best way to visit these totally Instagrammable spots is to hire a car and take a road trip along the iconic Ring Road to Höfn and return to Reykjavík. 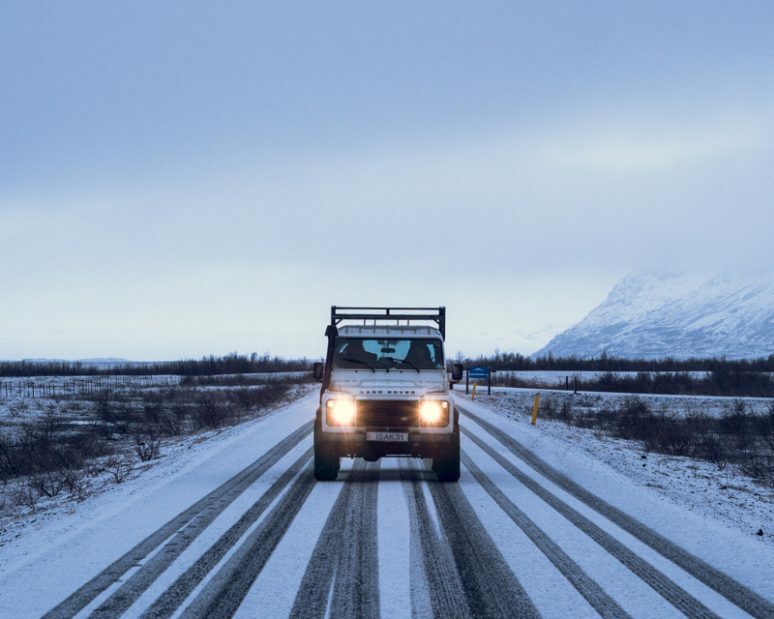 It’s possible to make the trip in two days – Reykjavík to Höfn on the first day, stay around Höfn, and then back to Reykjavík on the second day). But I would highly recommend allowing at least three or four days to give yourself some extra time at each location. 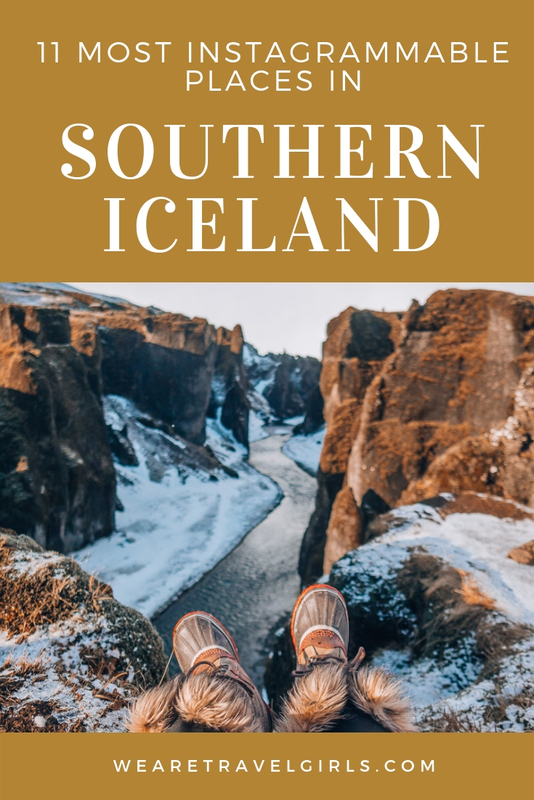 I hope this article has inspired you to visit Southern Iceland and see some of the most instagrammable spots in the world for yourself! We hope that this article has inspired you to visit Southern Iceland. If you have any questions about the destination please leave these in the comments below.